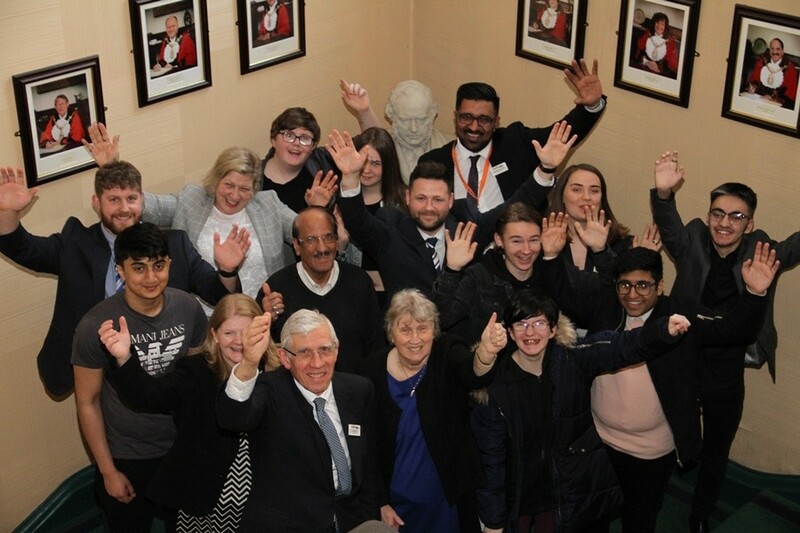 The Council along with Blackburn Rovers Community Trust and Blackburn Youth Zone met on Wednesday 20 March to formally present their plans for a Strategic Youth Alliance (SYA). The alliance will develop and coordinate universal provision of activities across Blackburn with Darwen neighbourhoods in term-time and during holiday periods. The plans come as the Council faces further budget cuts which have seen the Young People’s Services budget reduced by £313k for 2018/19. Organisations that will form the wider SYA network include: BwD Healthy Living, Inter Madrassah Organisation, One Voice, Child Action North West and others. Neighbourhood youth clubs will be free of charge and there will be a range of holiday activities that range from free to a small charge depending on the activity involved. The Strategic Youth Alliance is a way to use available resources to produce a more coherent offer for children and young people and to offset budget cuts. It will strive to ensure youth clubs are spread fairly across the borough and compliment the offers of existing providers. The alliance will also look to coordinate its school holidays provision to offer a range of exciting leisure opportunities that are suitable for all and flexible to changing needs.